German Vocabulary. Face and Body Parts. 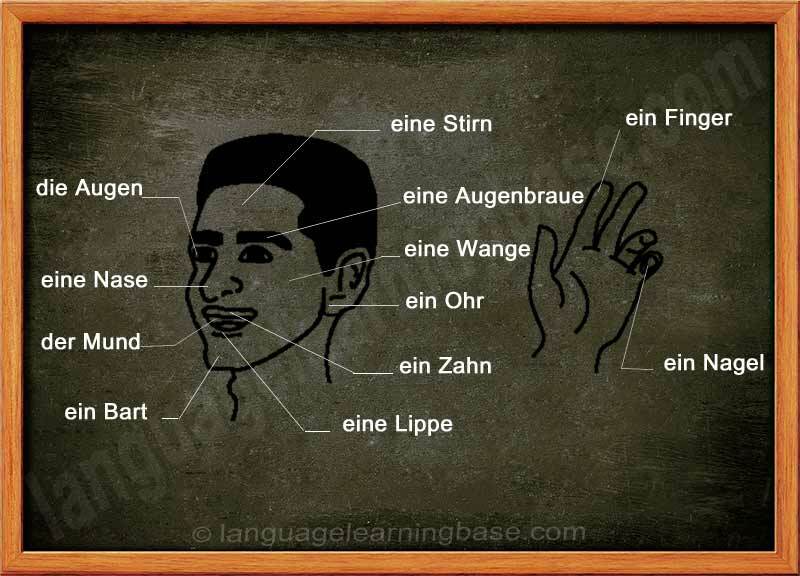 Let's learn the face and body parts in German with pictures!